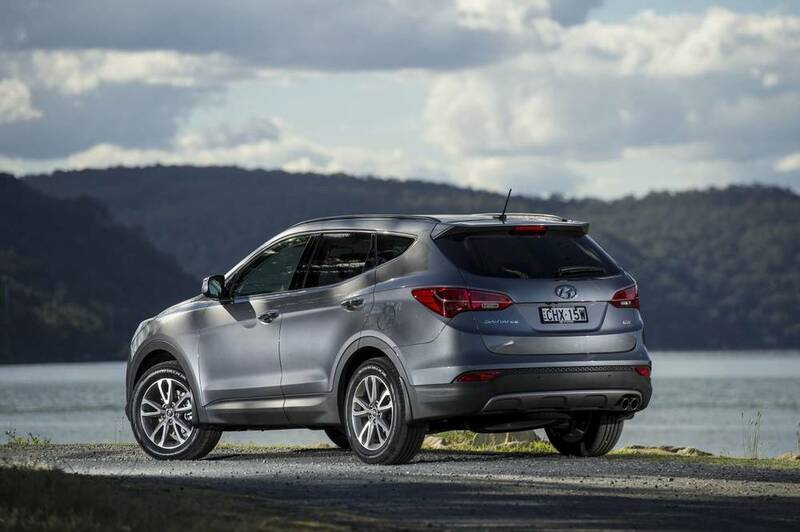 Should I Buy the Hyundai Santa Fe or the Jeep Cherokee? — Auto Expert by John Cadogan - save thousands on your next new car! Should I Buy the Hyundai Santa Fe or the Jeep Cherokee? I am booked in to drive the Cherokee (Longitude, Limited and Trailhawk) next month - so by the end of August I will have spent three weeks in Jeep Cherokees. 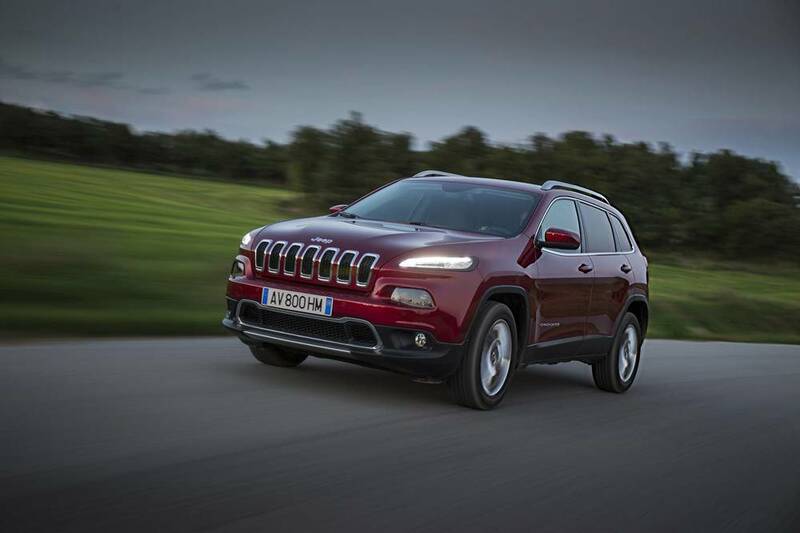 As you know the Cherokee is very new, and a bit of an unknown quantity - especially about the things that really matter to consumers, like reliability. 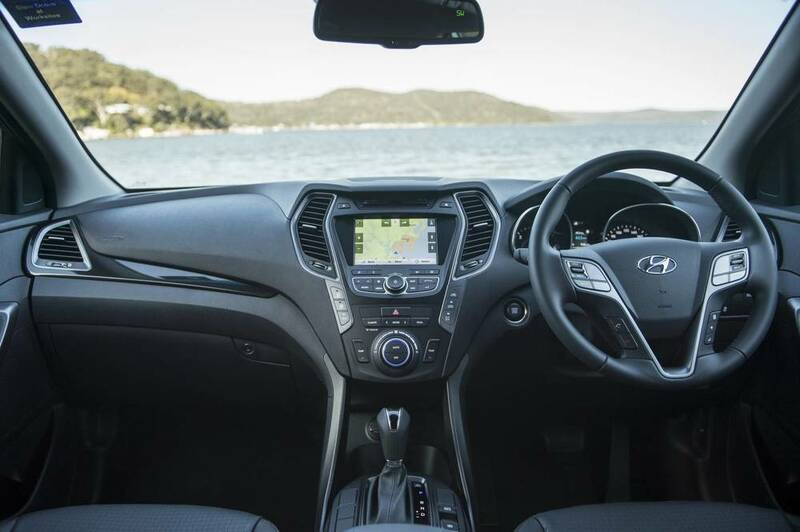 Seating capacity: Santa Fe offers seven seats, and seats six and seven fold away brilliantly to yield a flat cargo floor when not in use. Transmission: The Jeep features a nine-speed auto versus the Hyundai Santa Fe's six speeds. Whether or not this is a significant benefit remains to be seen. Warranty: Extra two years and no distance limit on the Hyundai Santa Fe is a tangible benefit if you plan on owning the vehicle that long. Reliability is one of the hardest things to measure. US News has rated both the Hyundai Santa Fe and the Cherokee in the USA for reliability, using respected independent quality assessor JD Power & associates. Using this methodology, US News ranked the 2014 Hyundai Santa Fe at three stars for reliability (average) while the Jeep Cherokee rated 2.5 stars (slightly below average). Click the images below to expand and view the US News quality assessment for each vehicle. Should I Buy the Jeep Grand Cherokee or the Hyundai Santa Fe?